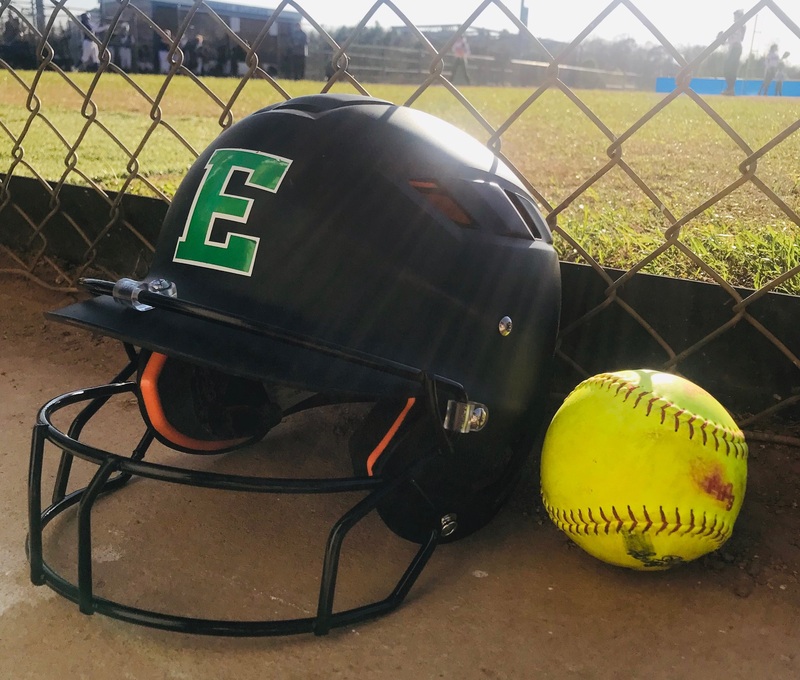 Olivia Durham didn’t allow a single run as Easley Green Wave Varsity defeated Greenwood Varsity Softball 2019 Spring 11-0 on Friday. Durham allowed just one hit. 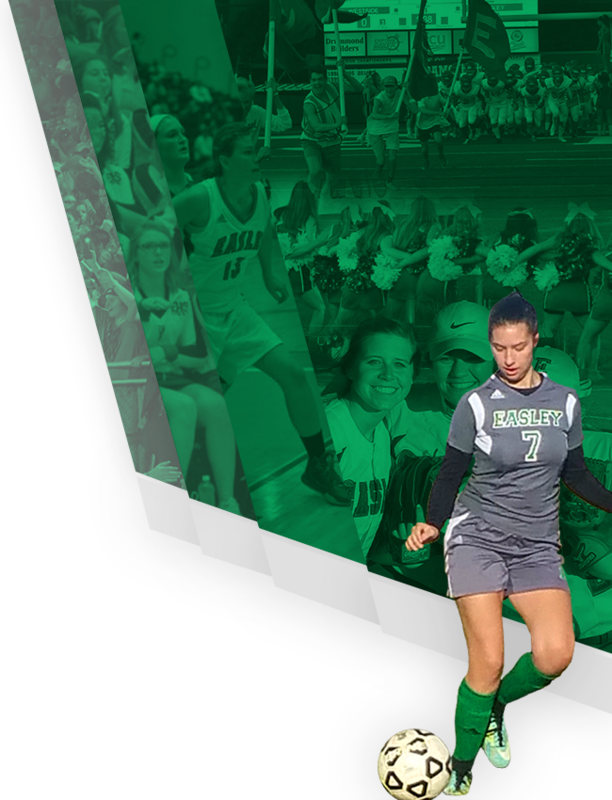 Taylor Crews led Easley Green Wave Varsity to victory by driving in four runs. She went 3-for-3 at the plate. Crews drove in runs on a single in the first and a double in the fourth. Easley Green Wave Varsity got things started in the first inning when Crews singled on a 1-0 count, scoring one run. Easley Green Wave Varsity notched four runs in the third inning. Karsyn VanDeventer and Elizabeth Goodwin each had RBIs in the big inning. One bright spot for Greenwood Varsity Softball 2019 Spring was a single by Gracie Stone in the second inning. 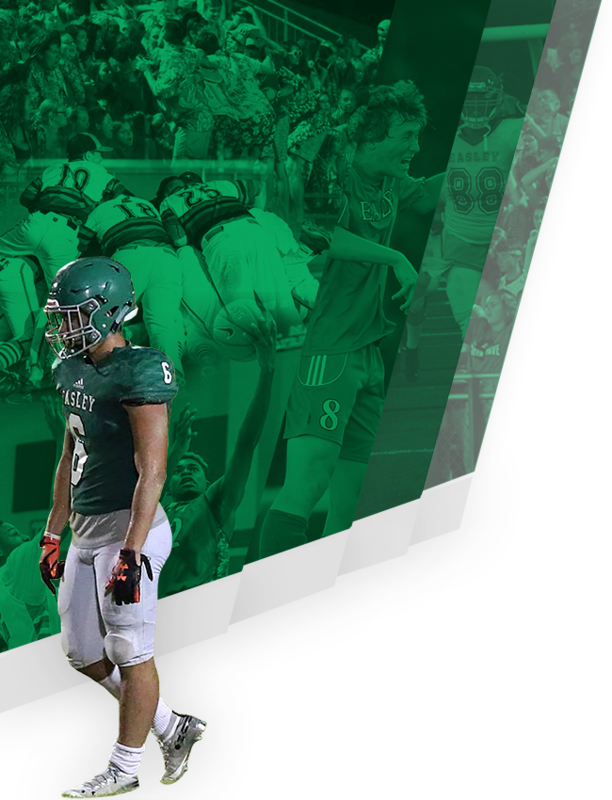 Durham was credited with the victory for Easley Green Wave Varsity. She allowed one hit and zero runs over five innings, striking out five and walking zero. Taylor Gary took the loss for Greenwood Varsity Softball 2019 Spring. She lasted four innings, allowing 11 hits and 11 runs while striking out one. Easley Green Wave Varsity saw the ball well today, racking up 11 hits in the game. Crews, Addison Pitts, and Durham all managed multiple hits for Easley Green Wave Varsity. Crews led Easley Green Wave Varsity with three hits in three at bats. Easley Green Wave Varsity didn’t commit a single error in the field. Crews had the most chances in the field with ten. Stone went 1-for-2 at the plate to lead Greenwood Varsity Softball 2019 Spring in hits.